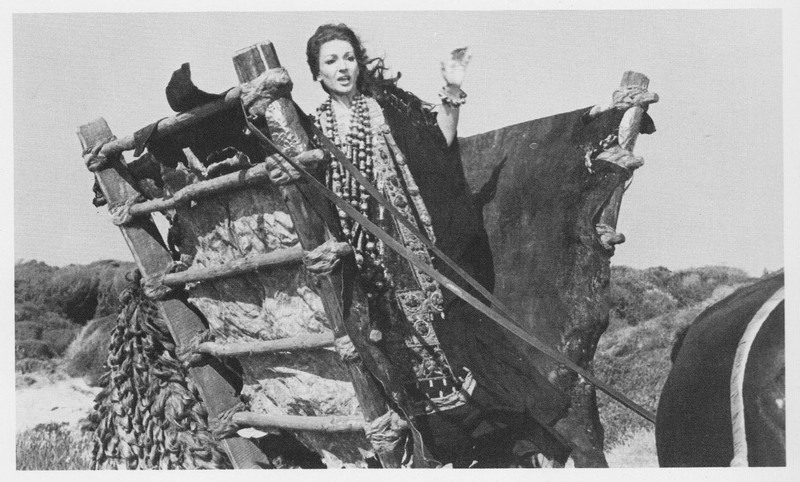 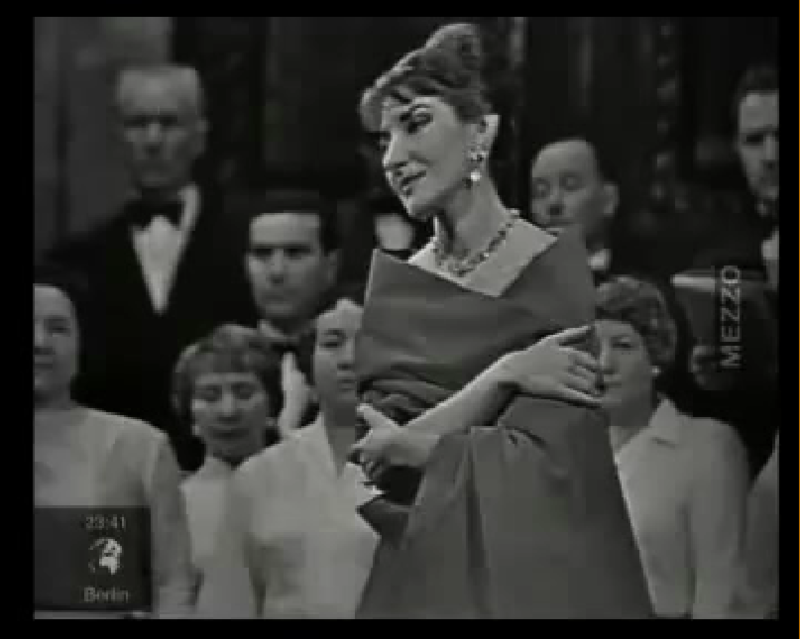 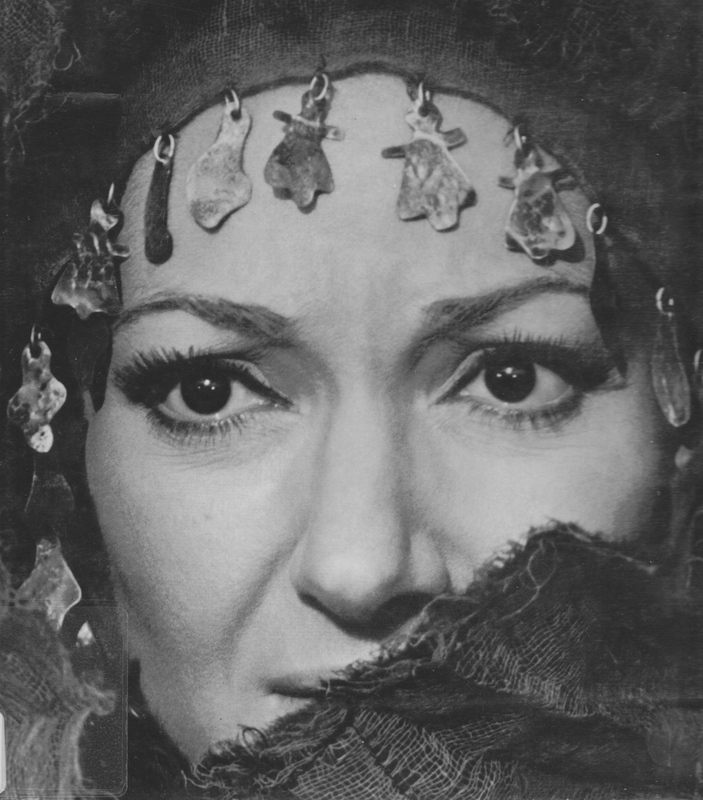 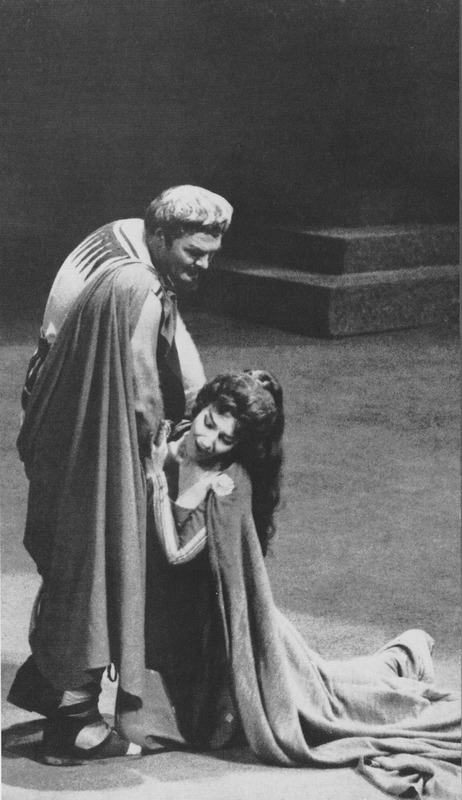 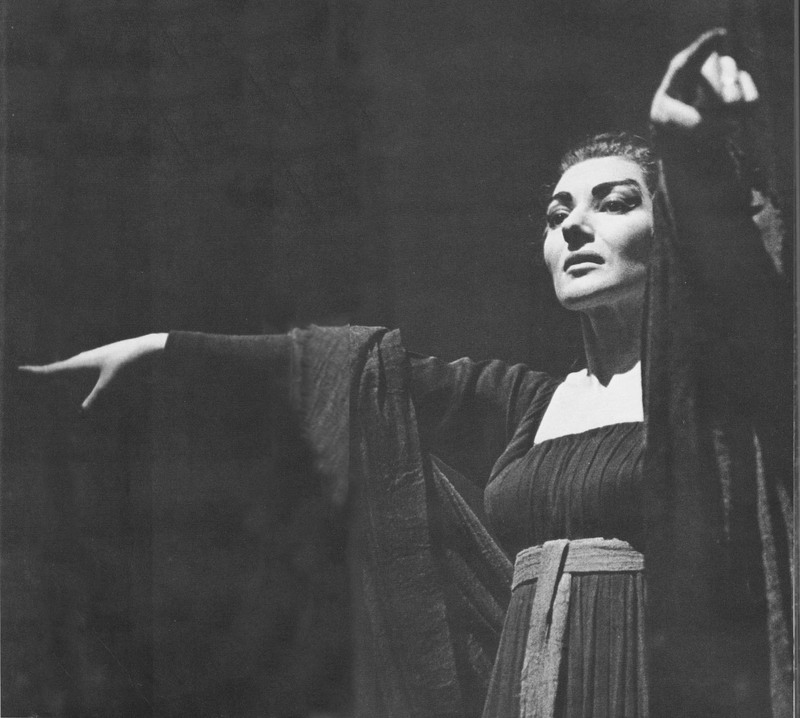 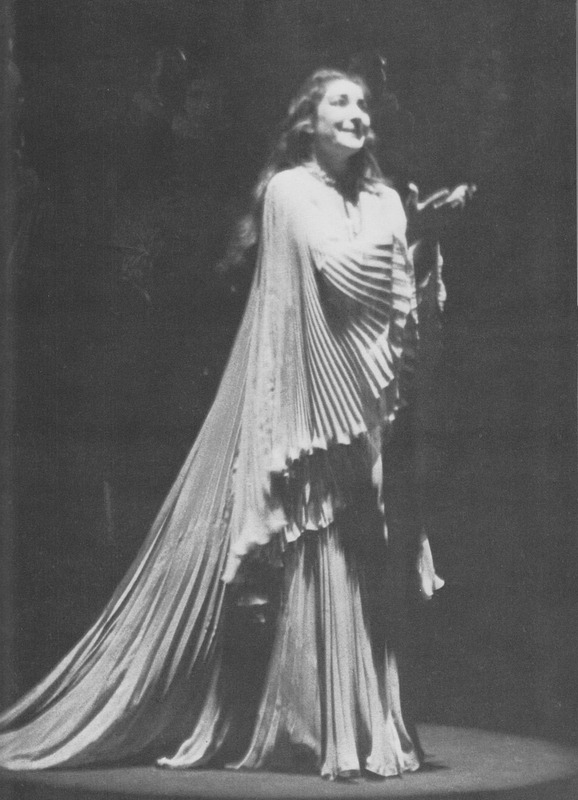 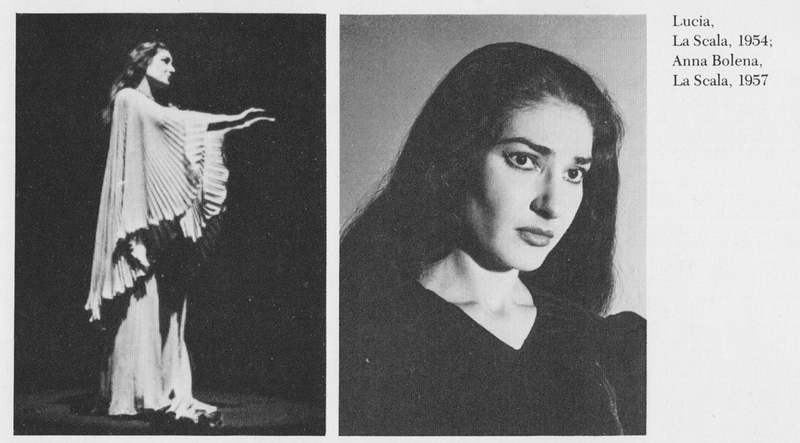 The great Maria Callas singing Casta Diva from the Bellini’s opera Norma in 1957. 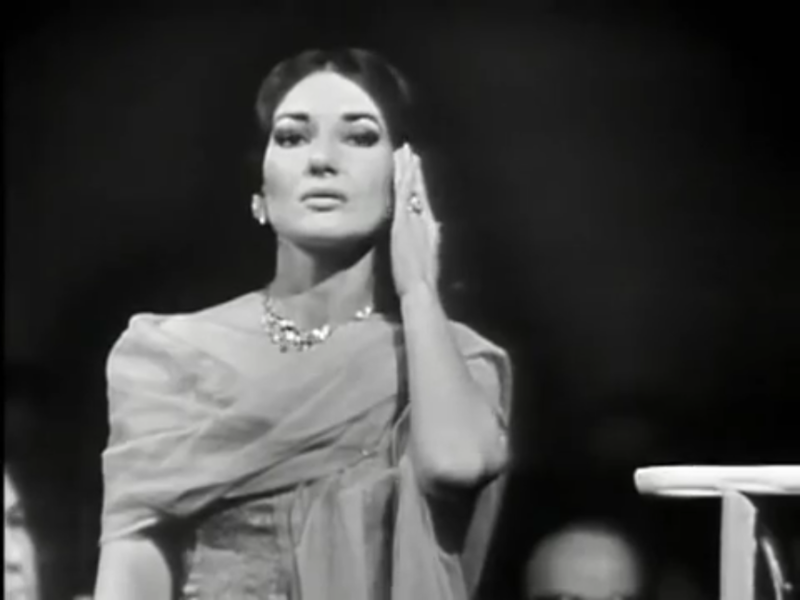 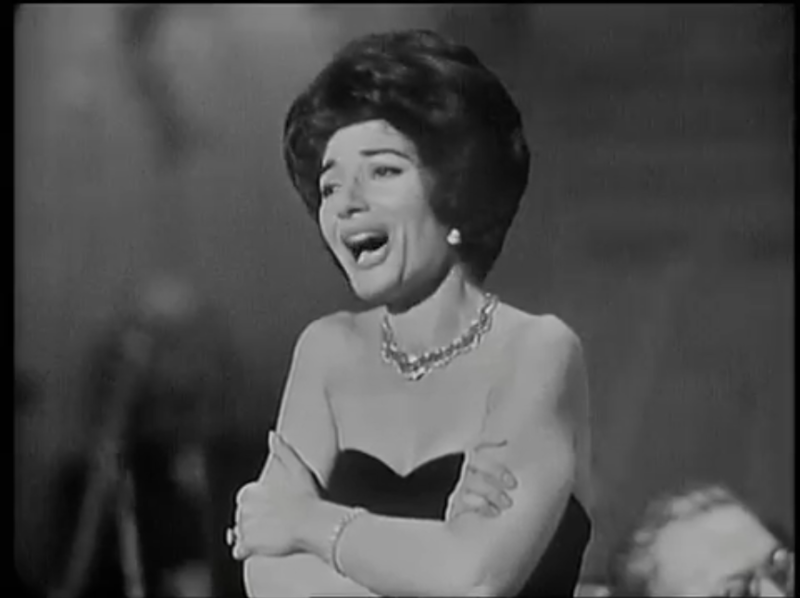 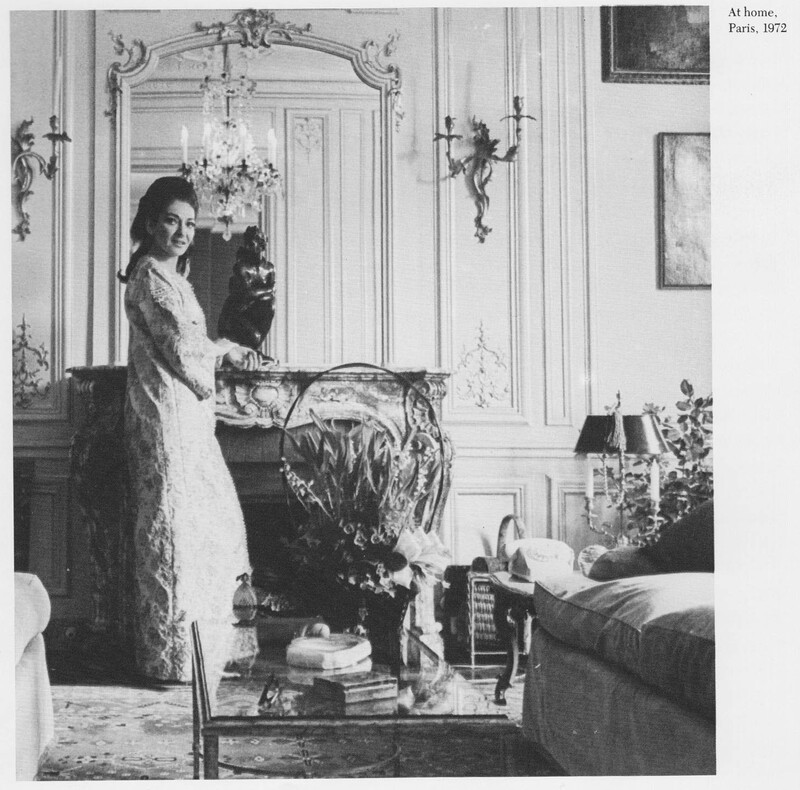 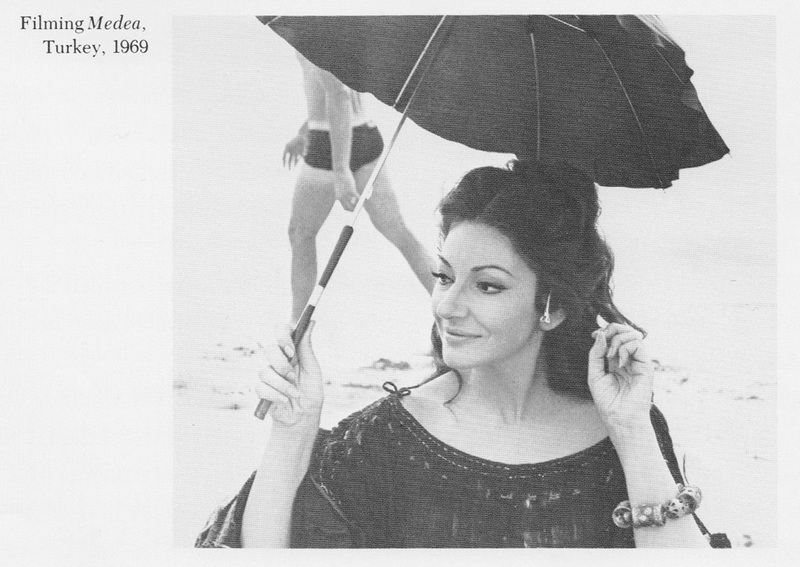 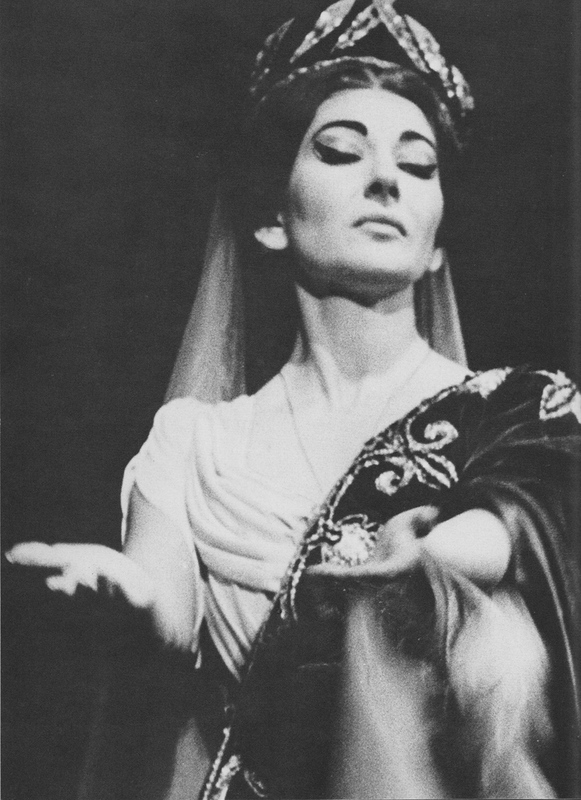 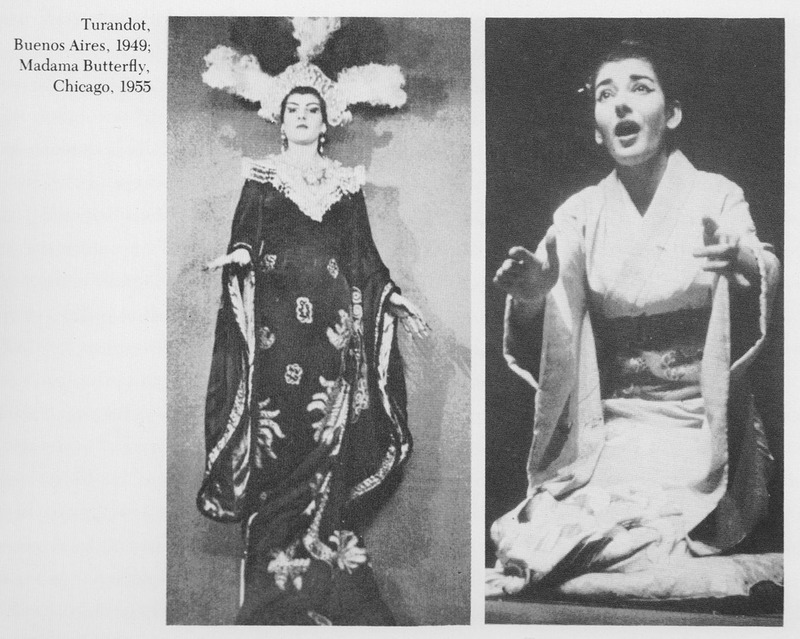 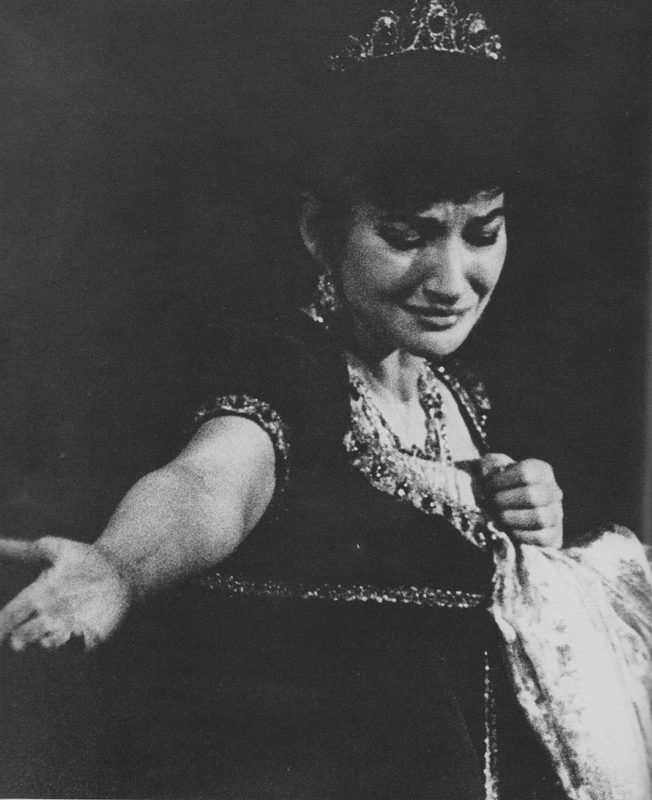 Maria Callas singing Casta Diva in a second live performance. 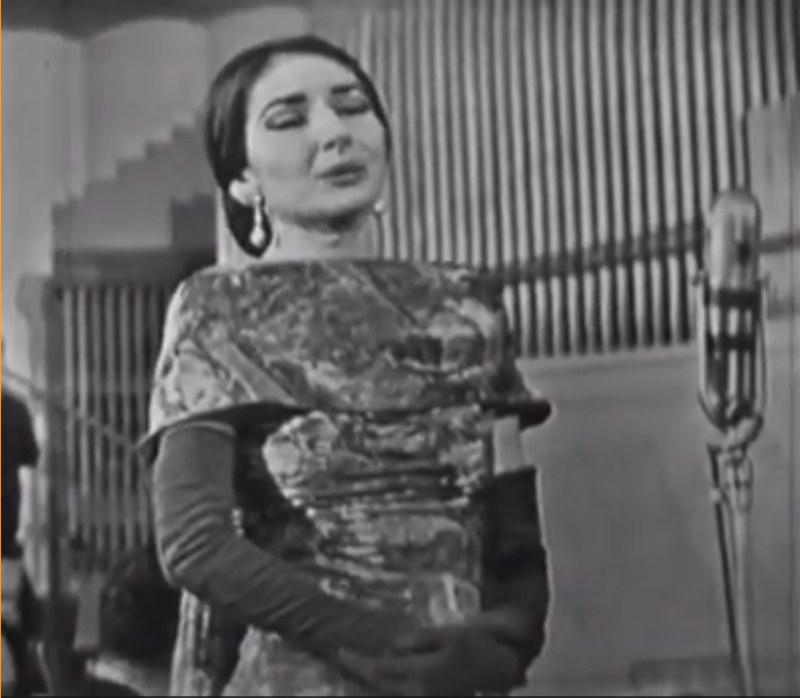 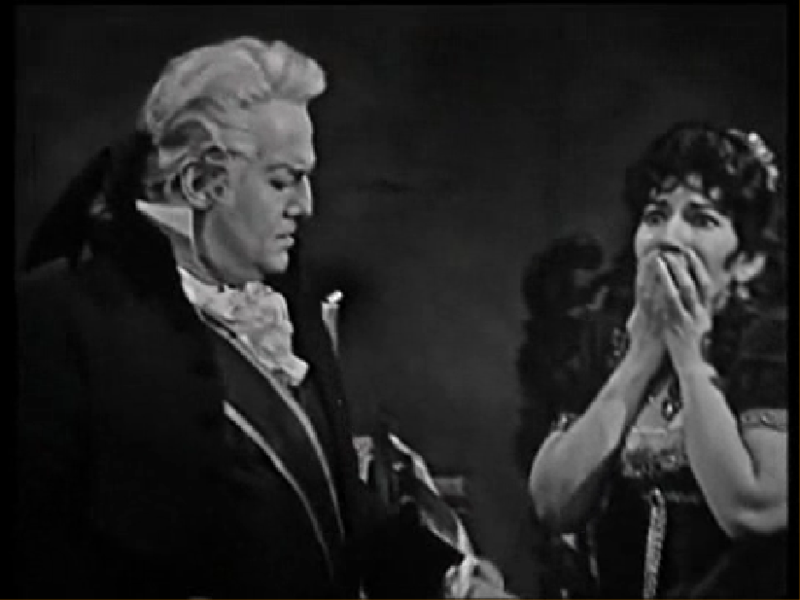 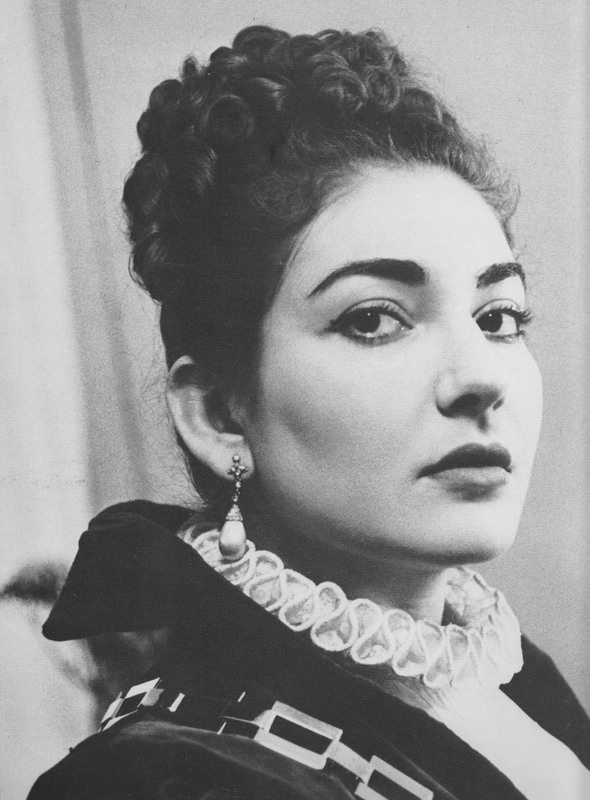 Opera diva Maria Callas singing Vissi d’Arte from Tosca.